This wine could only be from Patzimaro Vineyard! Year after year, Patzimaro Vineyard produces one of our most complex and layered expressions of Cabernet Sauvignon. From its signature elements of olive, earth, black truffle and thyme to its enticing layers of black currant, caramel and dark red fruit, this wine possesses a robust structure and a finish that seems to linger for an eternity. 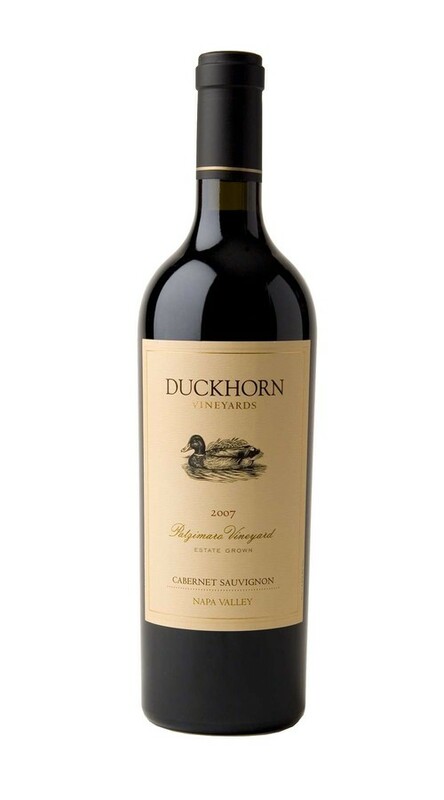 To add even more depth, complexity and compelling mid-palate structure, the final blend incorporates Cabernet Franc.